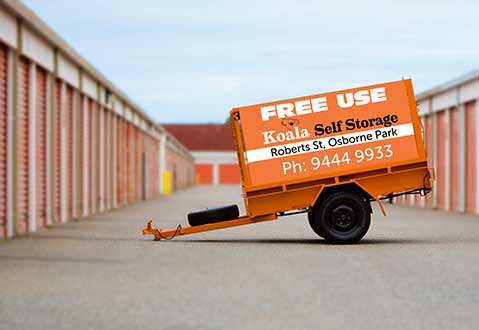 At both of our Koala Self Storage Osborne Park and O’Connor locations, we offer self storage lockers, suitable for those seeking to store a smaller amount of personal belongings. Our self-storage lockers are not only affordable, but they provide you with the peace of mind that your items will be safe. Our storage lockers are conveniently sized so you won’t need to hire a larger unit. 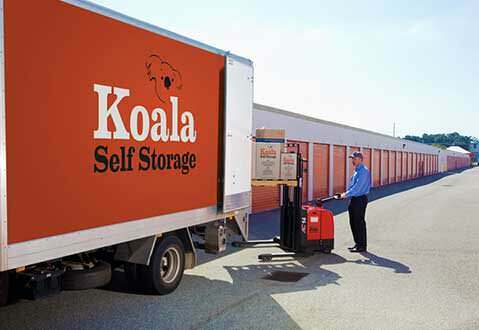 At Koala Storage, we have all of your personal domestic storage solutions sorted with our storage lockers available. We also provide students and backpackers with cost-effective storage solutions for short to long-term self-storage use as well. If you need to keep your possessions safe and secure for a period of time, get in touch with us to see what we can do for you. 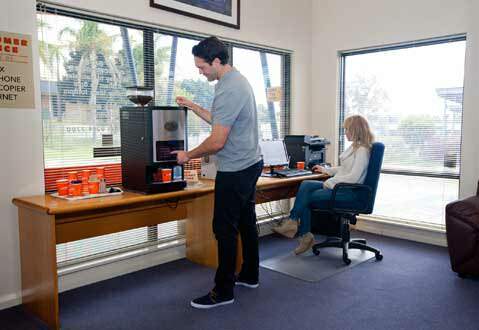 Koala Osborne Park is conveniently located on the eastern side of Mitchell Freeway on Roberts Street, and our O’Connor centre is located on 1 Absolon Street on the south side of Leach Highway in O’Connor, allowing secure access from 6am to 6pm, 7 days a week. Contact us today to learn how our Perth lockers can assist with your storage needs.